It isn’t so much the popups themselves that irritate people. It’s the designs and the way in which they’re presented. So, you’ve been waiting for the popup revolution to arrive, but it never has – until now. Your visitors never again have to feel visually assaulted every time one lands on a page. 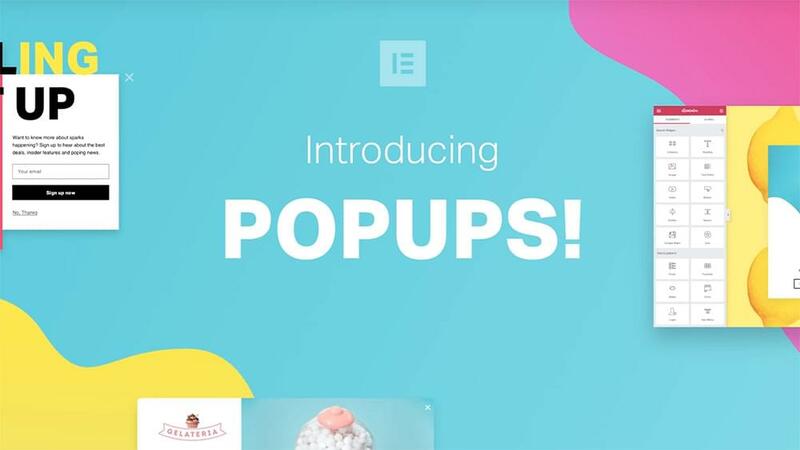 Elementor has just launched their new WordPress pop-up plugin – aptly named the Popup Builder. Now you can say goodbye forever to popups that chase visitors from your web pages, by designing beautiful popups that don’t look like popups at all. With this WordPress plugin you can create a popup that won’t tempt a visitor to go elsewhere. With the Popup Builder you can build one that aligns perfectly with the look and feel of your site. Or, you can stretch the envelope, or even break away from it, and design something totally new and different. The best part about this pop-up plugin for WordPress is that it lets you create a pop-up inside Elementor just as you would create a website page. Elementor’s design, styling, layout, and advanced customization options are already in place, along with widgets and mobile editing tools that allow you to fine-tune your popup design down to the tiniest detail. A few words about Elementor are in order, or at least a recap if you’ve already heard about or used this #1-rated WordPress website builder. The fact that more than 1,000,000 users have come on board since Elementor was launched less than 2 years ago attests to its popularity and #1 ranking. 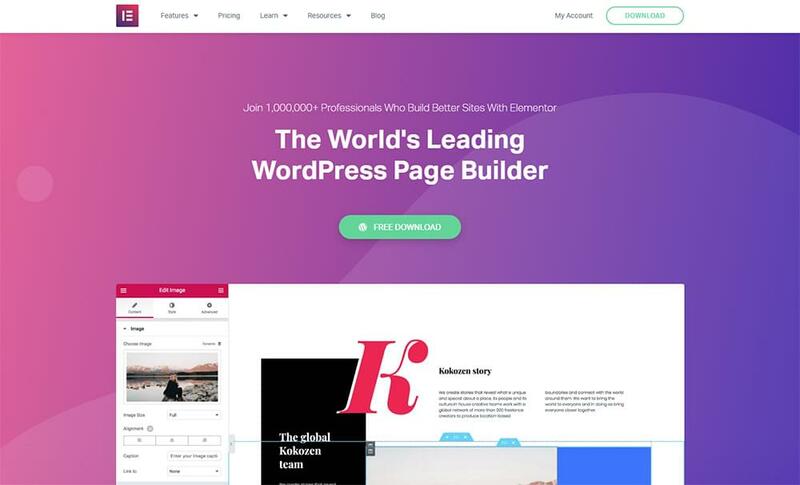 As an encore, the same team that created this remarkable page builder decided to end ugly popups forever by creating the best popup plugin for WordPress you’ll find anywhere. There are 5 major pop-up building capabilities that make this product different from anything else we’ve seen on the market. You have the same degree of control over your pop-up as you have when you’re creating a web page using the editor. You’re using the same assets to build the pop-up, and at the same time you can copy-paste the type of content you want it to contain. 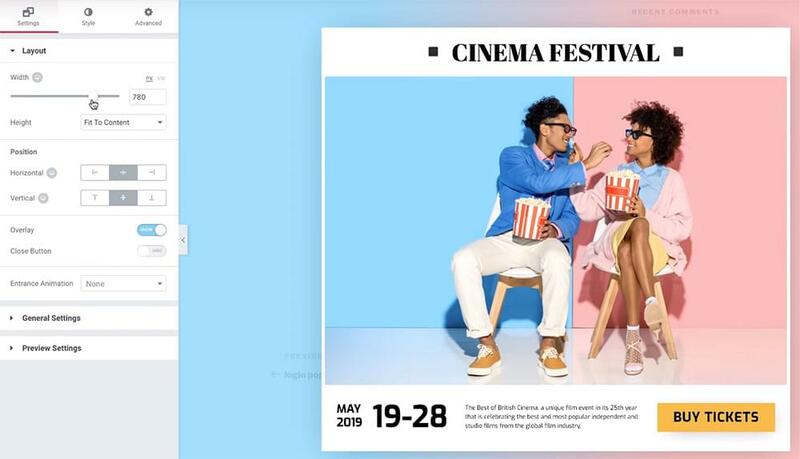 As a bonus, your pop-up design options are not limited to the pop-ups themselves, but to their surrounding website designs. How’s that for seamless integration? You can in fact use any Elementor template or content block inside your popup whether you choose a ready-made one or one you’ve customized to suit your tastes and needs. What can you build with Elementor’s Popup Builder? 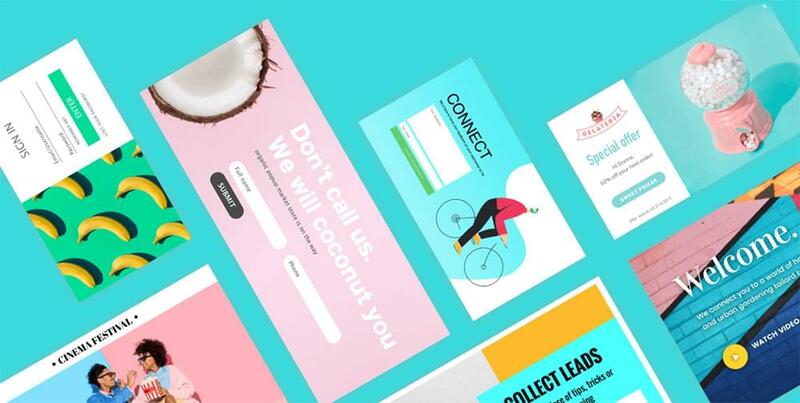 Build an attractive, design-oriented popup in 4 simple steps and you’re done — without having to write a single line of code. Your ability to control your pop-up’s design AND content enables you to maintain design consistency throughout your website. You can choose among 100+ carefully crafted templates, use one you’ve customized, or build your popup from scratch. It’s easy to set the advanced targeting rules, conditions, and triggers you need to ensure your popups will serve as high-converting funnels. Check into additional details about Elementor’s Popup Plugin for WordPress here.